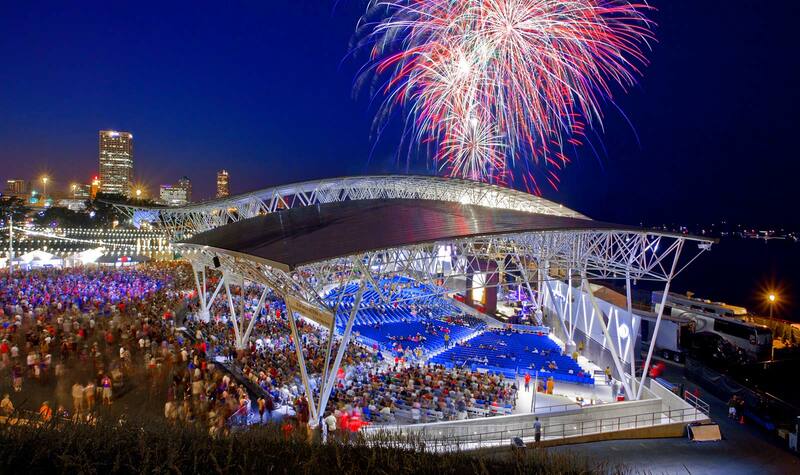 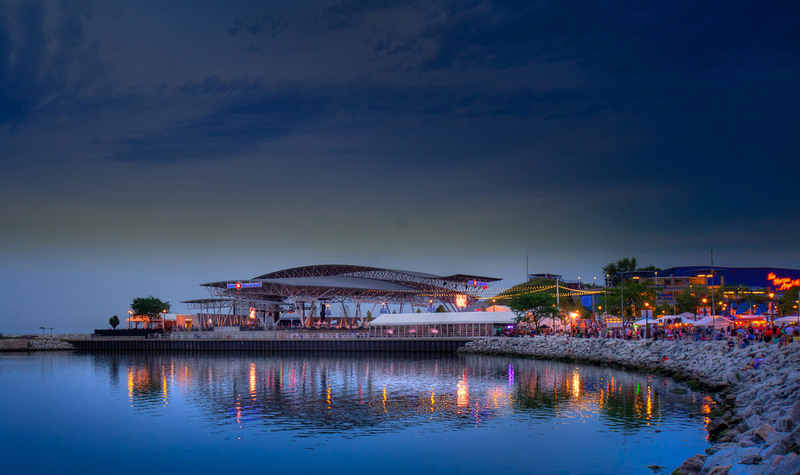 The 75-acre Henry Maier Festival Park, along the lakefront in Milwaukee, Wisconsin, is the largest outdoor music venue in America. 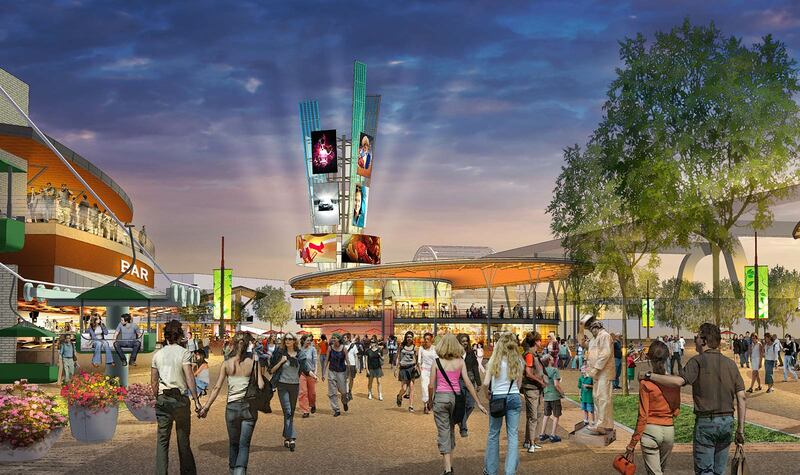 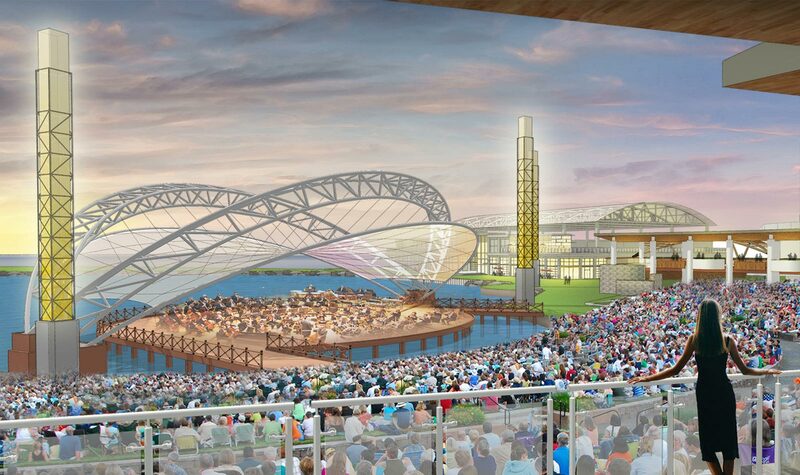 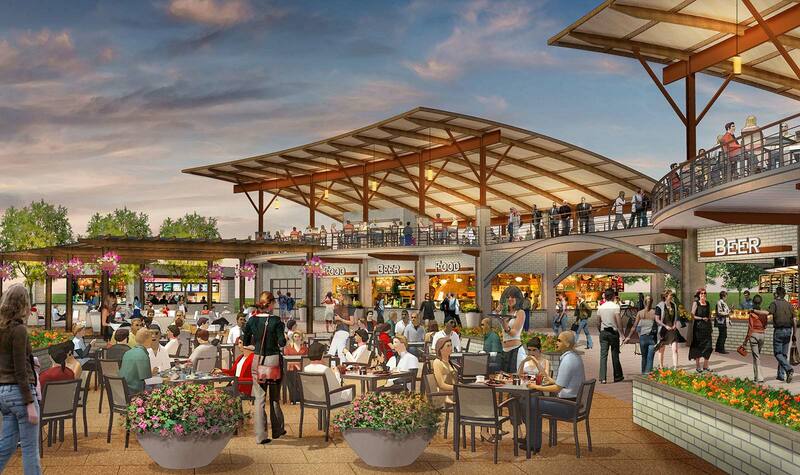 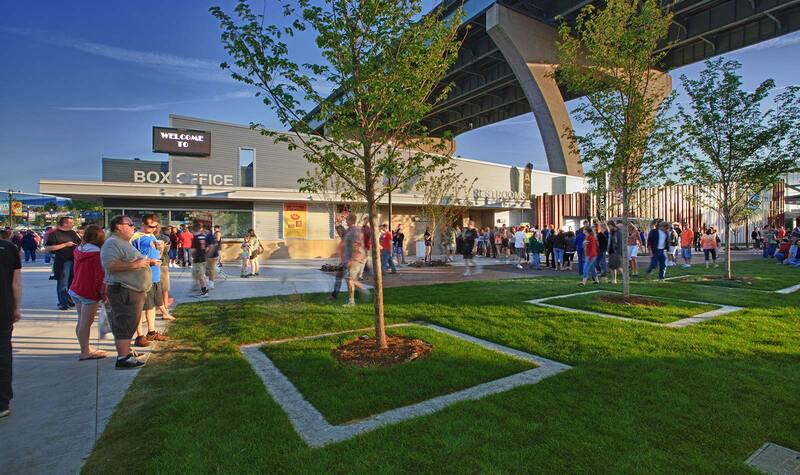 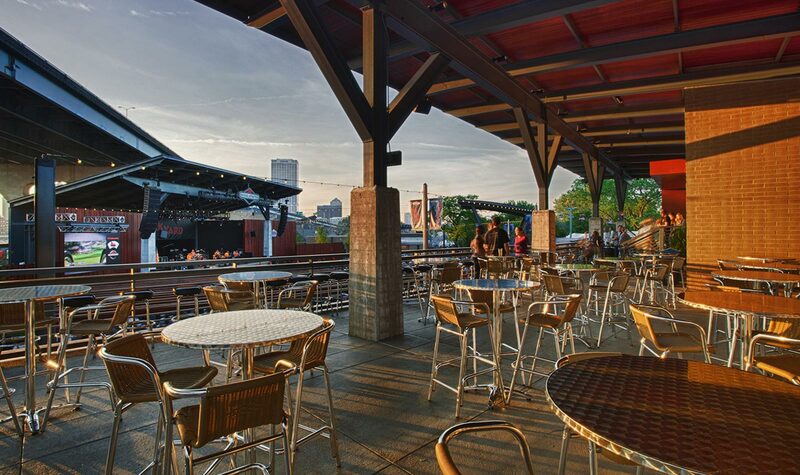 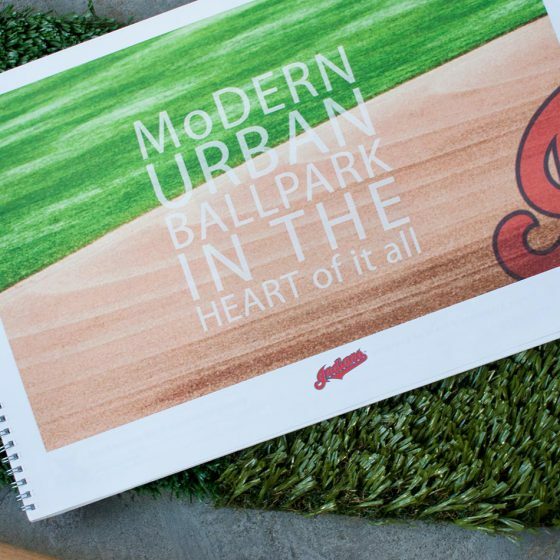 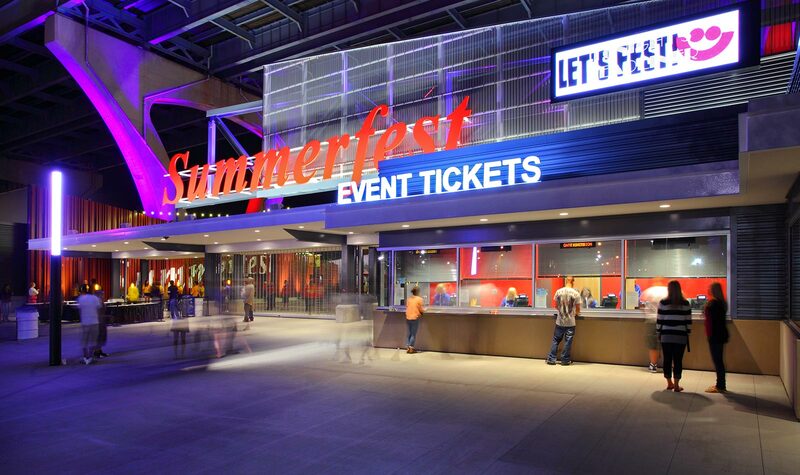 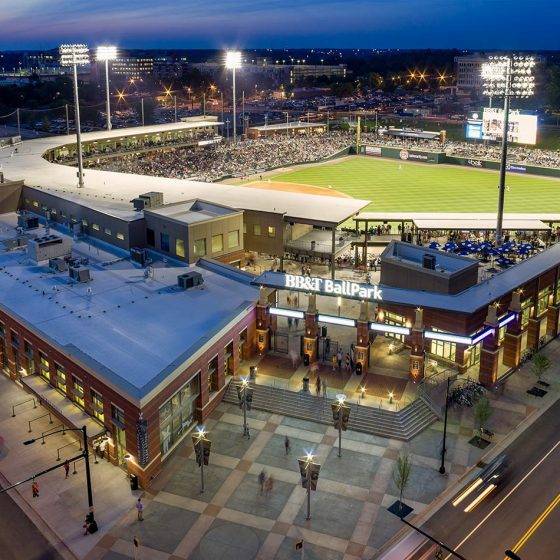 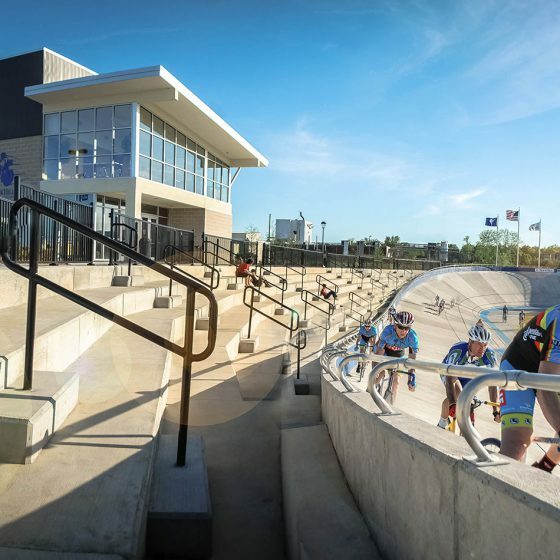 505Design assisted Summerfest in building the brand for this venue by creating distinct districts that offer music and entertainment experiences for customers of all ages. 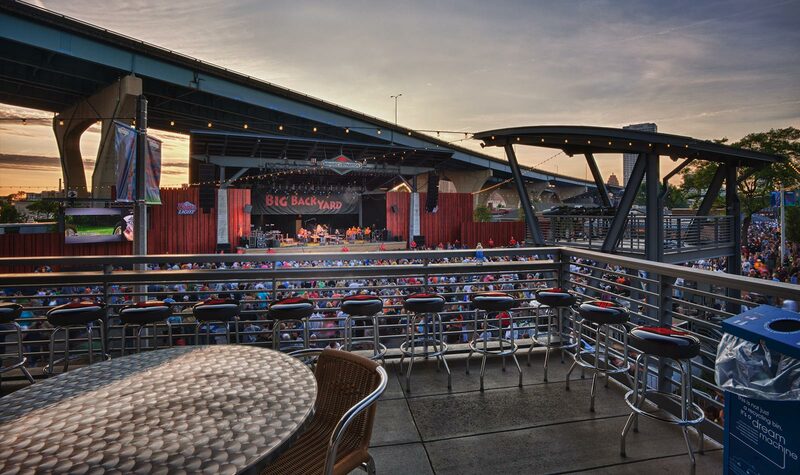 Contributing to the vision and built design of the Briggs and Stratton Big Backyard Pavilion, 505Design was an integral component to the success of the biggest music festival in the world. 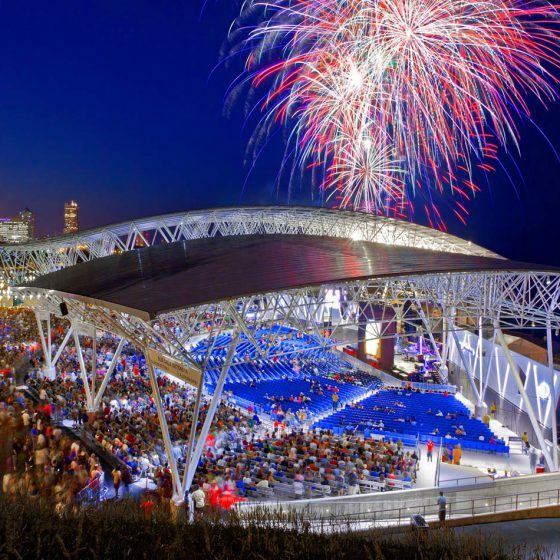 CLIENT: Milwaukee World Festival, Inc. 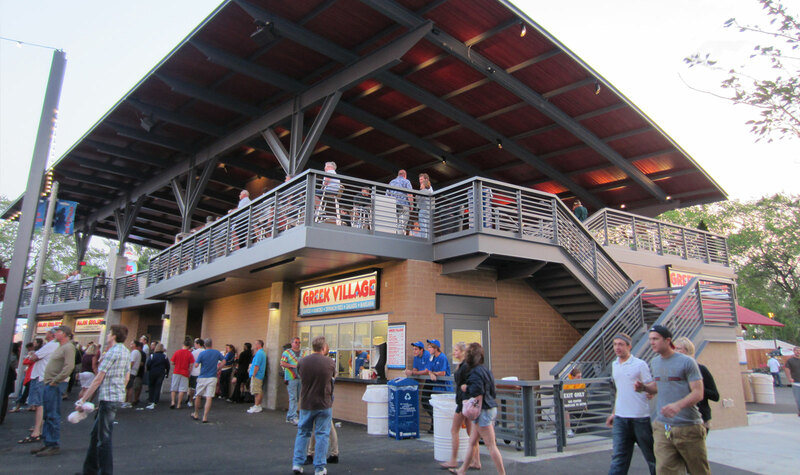 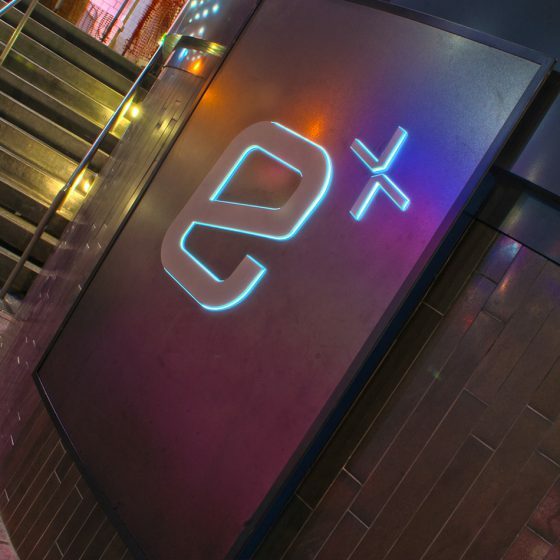 Designed in collaboration with Eppstein Uhen Architects.